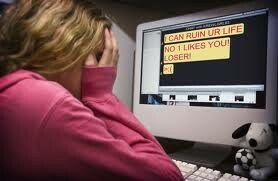 Cyberbullying? 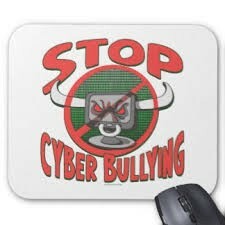 is using any tichnogical device to be mean or nasty to another person. Who can help? yor family are yor fiend. What are the dangers? youcan get hert and if you hert tham back you can get in chuboo. Netiquette is using good manners, being polite and friendly at all times when online. It is also being a safe and responsible online user.